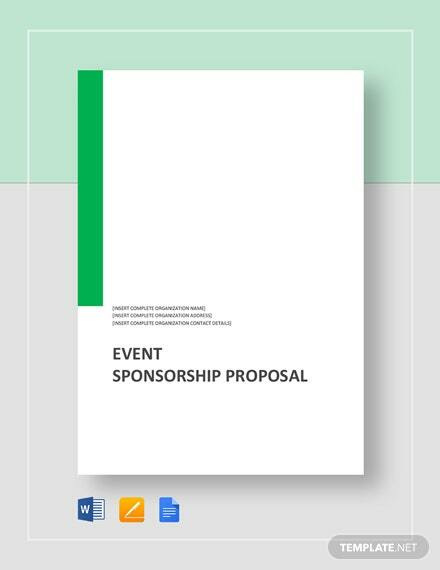 Already have your target event sponsor in mind? 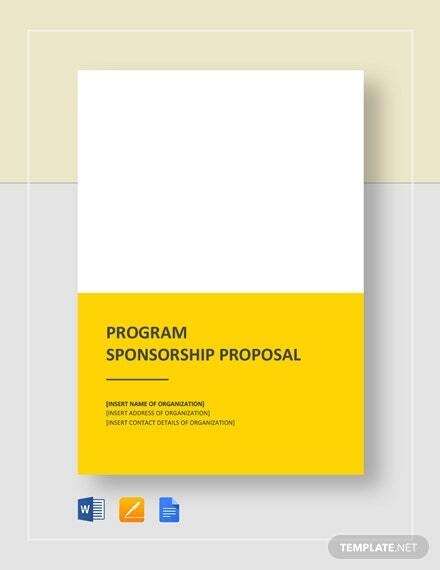 Then let us do the rest through our Event Sponsorship Proposal template that is ready for immediate access after download. 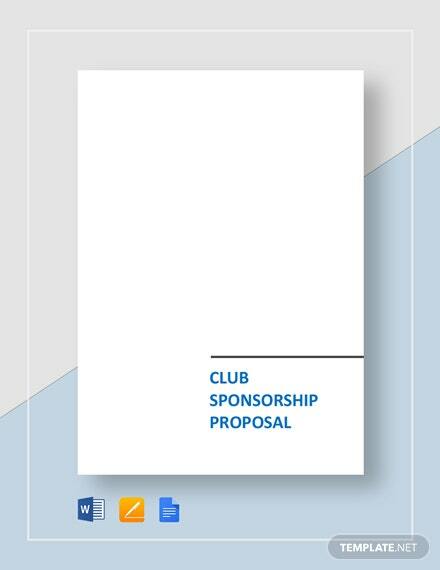 Get to use a standard +More event proposal where you are able to tailor fit according to the needs and wants of your target sponsor. 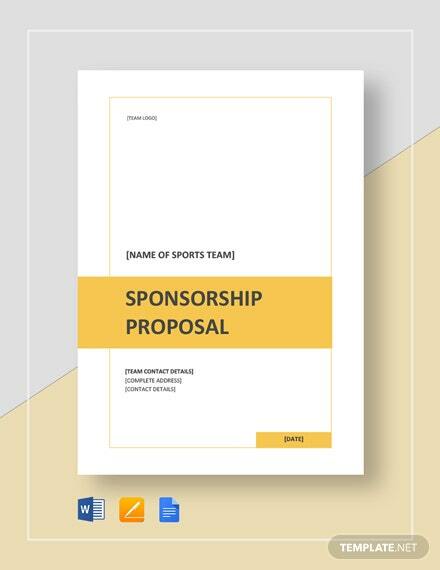 Present a fool proof and winning proposal that clearly shows how both parties will benefit from the partnership. 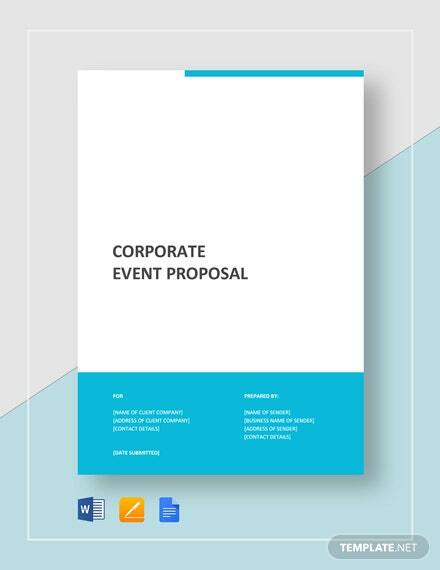 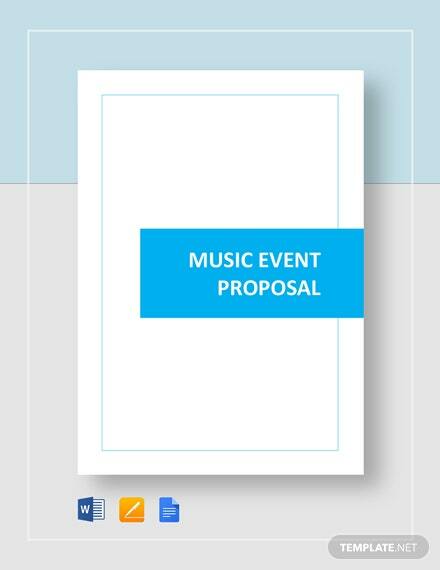 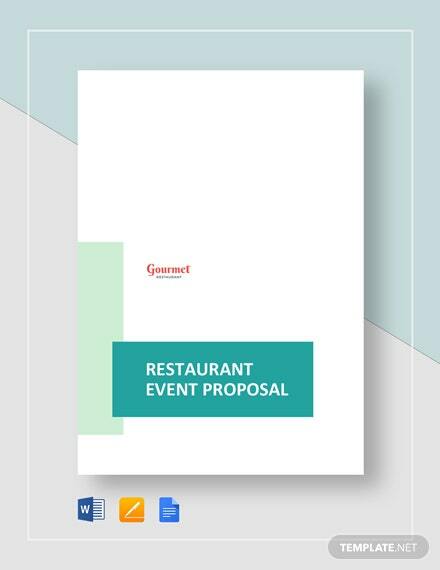 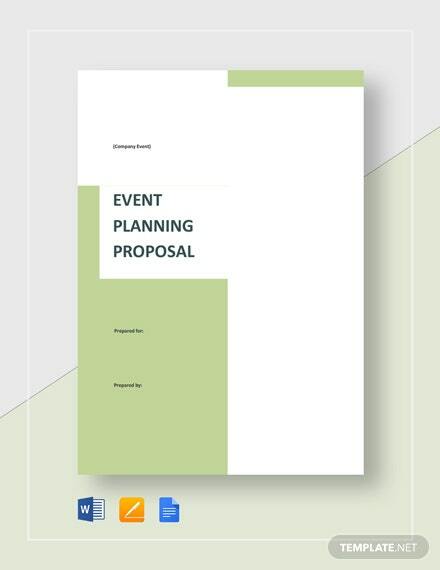 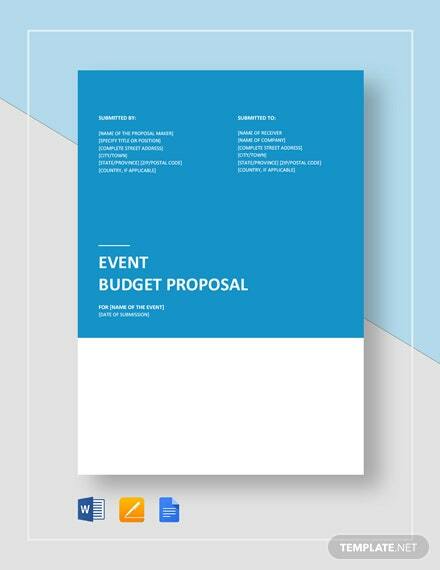 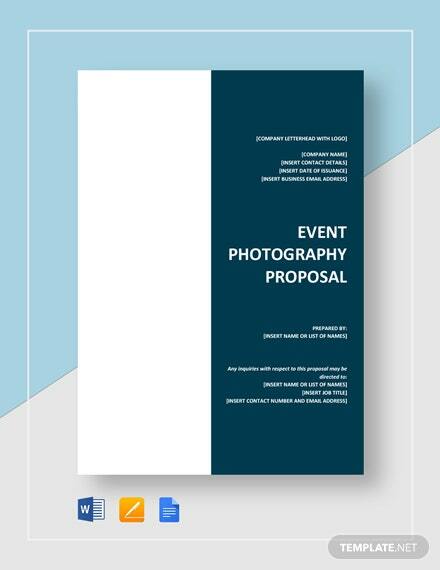 Get the most out of any event with our proposal template. 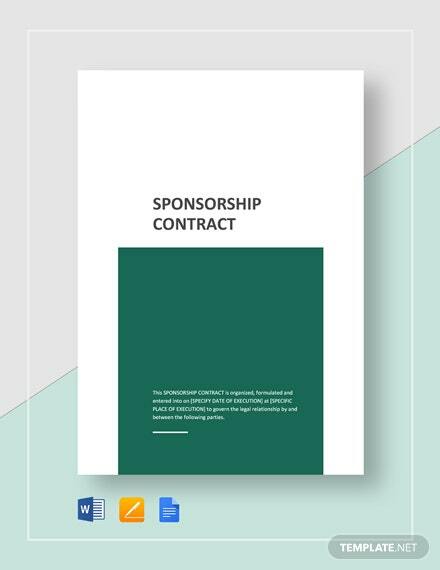 Make good use of this great opportunity now and download this document that grants you the convenience of a ready made template as well as the freedom of changing any content on the template.